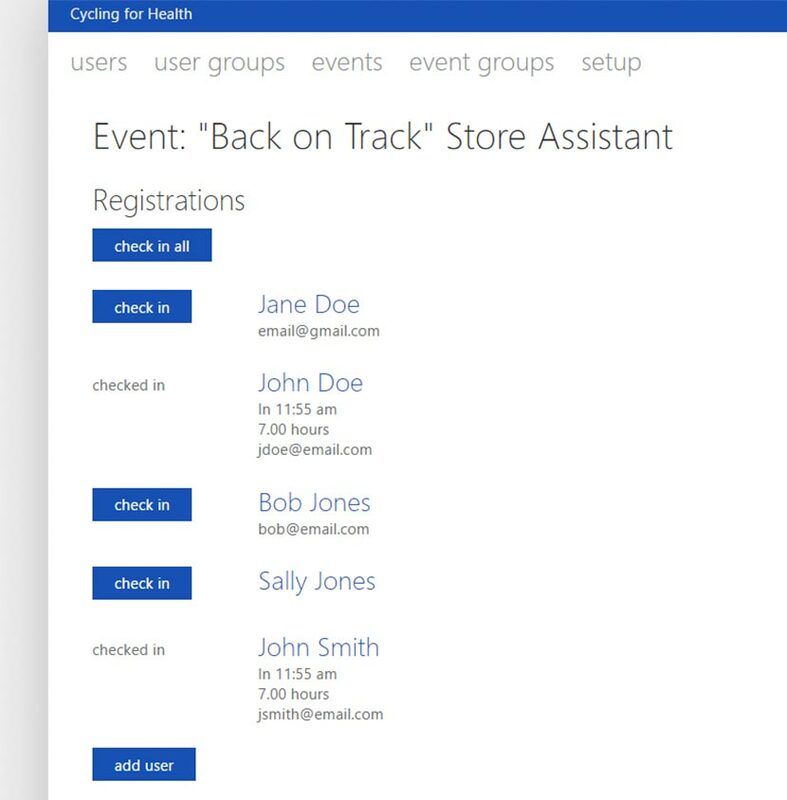 VolunteerHub Single Sign-On = Many Apps, One Password, Retention! 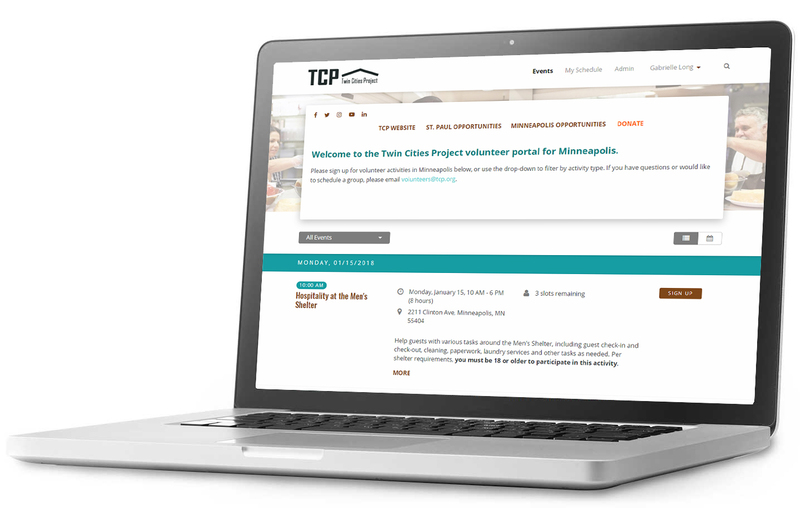 Enjoy the efficiency of single sign-on into our volunteer management tool. Make the process as easy as possible with single sign-on. VolunteerHub offers single sign-on, which allows users to use one set of credentials, like a username and password, to access multiple applications. 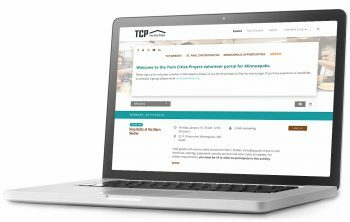 This service saves time and offers greater convenience while using our volunteer management software by eliminating additional sign-ons when the user switches applications during the same session. Save More Time With VolunteerHub. VolunteerHub only requires one username and password for users. There’s no need for users to remember several different username and password combinations. VolunteerHub only requires one! 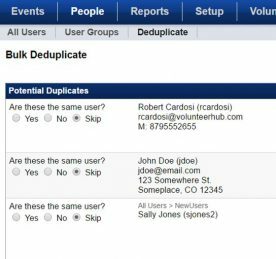 As users switch between applications and tools like the Onsite App and the Deduplication tool, they will not be required to sign in multiple times.